Bolster - yoga roller filled with buckwheat husk - for regenerating yoga positions, deep relaxation and all stretching exercisesMaterial: outer cover 100% strong cotton fabric, inside pouch 100% cotton fabric, organic buckwheat hull.Color: shades of gray / blue, dream catcher.Dimensions: 70x20cmWeight: about: 4kg POLISH PRODUCER. 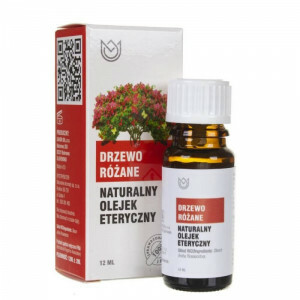 A natural necklace, handmade by the artist, which finds all objects in nature and creates beautiful works immersed in resin.Material: resin, wood, flowers and herbs + waxed cotton stringDimensions: 5,5x4,5 cmThe length of the string: 34cmThe necklace is exactly sold, which is shown in the picture. 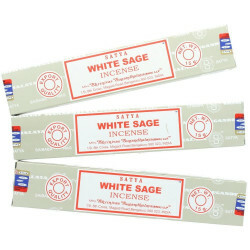 Package contains 15 grams of natural incense White Sage Salvia SAGE Satya. 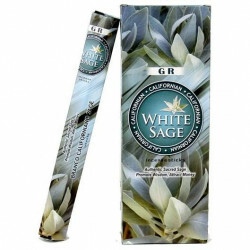 It is a special mixture of natural herbs, resins and natural white sage leaves, hand-rolled. Their rich, natural scent will improve your well-being. 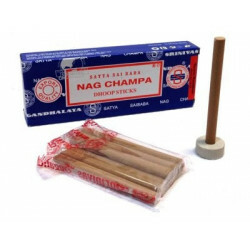 Satya incense sticks are considered the best, natural incense. In each carton (about 15 sticks). Bolster - yoga roller filled with buckwheat husk - for regenerating yoga positions, deep relaxation and all stretching exercisesMaterial: outer cover 100% strong cotton fabric, inside pouch 100% cotton fabric, thick string, organic buckwheat hull.Color: shades of gray, heartsDimensions: 70x20cmWeight: about: 4kg POLISH PRODUCER. 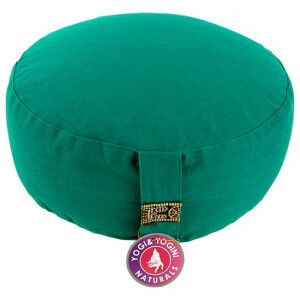 Bolster - yoga roller filled with buckwheat husk - for regenerating yoga positions, deep relaxation and all stretching exercisesMaterial: outer cover 100% strong cotton fabric, inside pouch 100% cotton fabric, thick string, organic buckwheat hull.Color: white, green leaf motifsDimensions: 70x20cmWeight: about: 4kg POLISH PRODUCER. 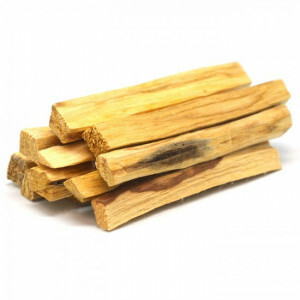 The Tepi tube is a blazing wind made of bamboo. Hand-painted acrylic paints, lacquered. 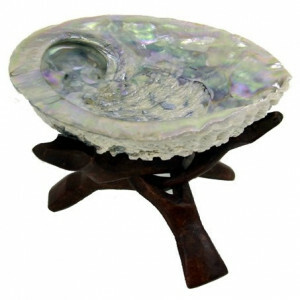 Its hues protect against negative energy from the outside.The applicator can be used during various ceremonies such as Ayahuaska, Kambo, Cocoa and Rapee.